We regularly exhibit at events and visit college campuses for career and graduate school fairs to help prospective students learn about the extraordinary learning opportunities at High Point University. If you have questions about an upcoming recruitment event please contact our office at 336-841-9198 or by email at gradadmit@highpoint.edu. 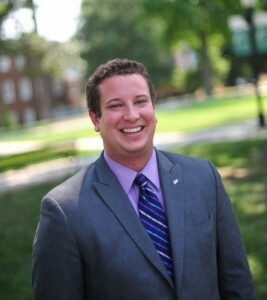 Andrew joined High Point University in 2014. He has experience in admissions and enrollment management as well as a background in consumer marketing and consulting. He earned his Bachelor of Arts in Economics at the University of Virginia and a Master of Business Administration from the University of North Carolina at Chapel Hill. 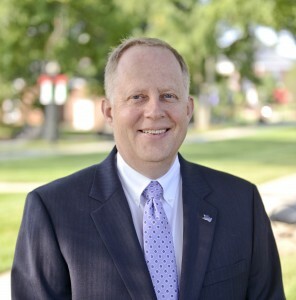 Lars has been a member of the High Point University community since 2007. His background is in undergraduate admissions and recruitment. He earned his Bachelor of Arts in English from the University of Maine at Farmington and his Master of Arts from the University of North Carolina at Greensboro. 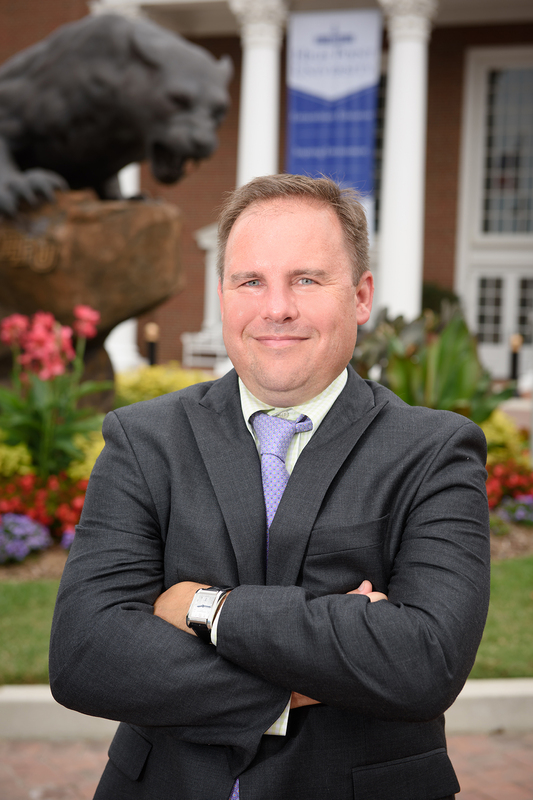 Originally from Maine, Lars has truly embraced the southern way of life and the extraordinary culture here at High Point University. Lauren joined High Point University in 2013. She is a graduate of the University of Alabama with a B.A. in International Studies and earned her MBA at the University of Saint Mary. Her background is in higher education recruitment. 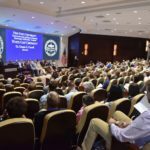 She has conducted several presentations for various non-profit organizations, work force commissions and corporations during her tenure as a corporate recruiter. Blair joined High Point University in 2017. He started his career at American University working in graduate admissions. Since then, he has held professional positions at the University of Virginia, Virginia Commonwealth University, and the University of North Carolina Greensboro. His undergraduate degree is from James Madison University in International Affairs, and his graduate degree is from the University of Virginia in Higher Education.